The hand-held circular saw DSM20 from Dremel looks like a cutting disc and is called by the manufacturer versatile compact sawing system touted. - Compact is one Cutting depth of 20 millimeters indeed. A proper use in the carpentry is probably not thought, here would be at least 30mm in order to even cut the most common boards with it. But Dremel is also aimed first Line to do-it-yourselfers and hobbyists, which compact design and versatility should be more important. We want to find out where the limits of the device are, for which areas of application the handy device is suitable and in which applications it is overwhelmed. The tests were carried out by three moderators from our home improvement forum - all experienced home and craftsmen various materials performedfor which the device is intended by the manufacturer: From soft and hardwood over plastic, various metals to tiles and stoneware. The DSM20 and its included accessories: A few small parts that are easily lost. In the carton is a Plastic case in dremel gray with blue lettering. These are located next to the device and user manual three cutting discs for metal and a cutting disc for wood and plasticbut not for stone. Then there is a bar shoe-like plastic U, a vacuum cleaner adapter, a Allen key and a two-part rip fence with fixing screw and nut. The blades look almost like a normal flex. Only the Wood cutting disc has half a dozen half-round recesses on the edgethat probably replace the teeth of a conventional saw blade. 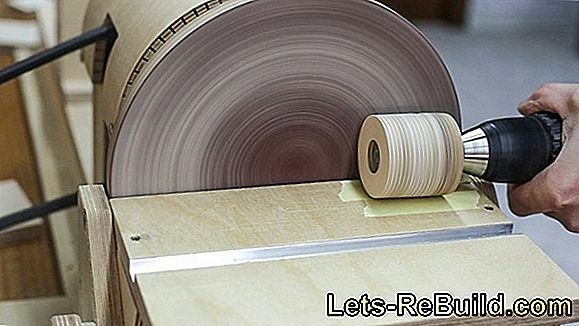 - Is this cutting disc now called saw blade or wooden separator blade? Whatever it is called, this concept is new. 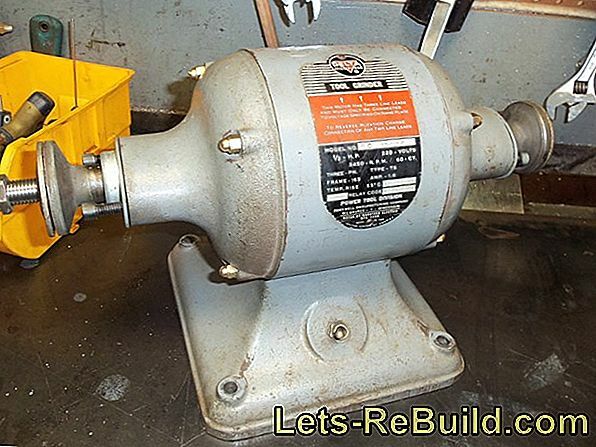 Whether Dremel revolutionized sawing with it, according to the motto "Bye, saw blade! ", But must first show. We'll take a closer look at the device: the front left has the disc holder. A Hexagon socket screw holds a centering ring. On the opposite side is a Lever acting as a quick adjustment for the cutting depth turns out. Then there is one more on the top of the head Button for locking the spindle when changing the disc, At the bottom of the device is an elongated switch with a black lever. Something unusual is that you first the press the small black lever before pressing the switch to switch on the device can. For safety against accidental switching on - for example, when the device is placed - well done. The DSM20 with accessories in the case. Everything fits in comfortably! The operating switch with fuse is too far behind. The knob for locking the spindle helps to change the disc. Runs the compact saw, you can make a small blue button at the end of the device, press under the power cord and so lock the switch position "ON". This detent detaches itself as soon as you push the big switch again (a little firmer) and then let go. The machine then switches off again. Only the position of the switch bothers us a little: Where the softgrip insert is located (close to the head of the device), you would also like to intuitively. There one expects namely the center of gravity and the hand is close to the tool, where they the Guide the machine most accurately can. Involuntarily, her fingers feel for a switch. The Switch is located But in the wrong place, namely on rear end of the motor housing, If you grab the machine at the back of the counter, because you want to operate it with one hand, the center of gravity is too far forward and the machine slightly shaky in the hand. Also the switch to Engaging the on position at the end of the device is impracticalbecause you always have to reach around to operate it. Here you can explain the position but with the consideration that the switch should not be accidentally locked. Our proposal for the product design: The switch belongs forward to the center of gravity of the machine, the latch to where the thumb or the other hand can reach him comfortably and where he at the same time not too easily accidentally operated becomes. To do this, move the ventilation slots to the rear, they are quickly covered by the hand and sometimes blow into your eyes when working, if you follow the cutting line at the side. What is it, if in this switched off and latched state, the power fails or the plug is pulled becomes? Does the machine restart when the power returns? In a device with 17000 cycles per minute, this could be detrimental to your health. We test it: plug into the socket, device switched on (by the way, loud as a small Flex and without soft start! ), Endurance lock, pull plug from the socket: device stands. Then plug back into the socket and lo and behold: Device starts up again. - This can be dangerous under certain circumstances! We take a closer look at the panes. 77 mm diameter are very compact and handy, however, the service life is likely to be lower than, for example, with a normal cutting disc. The disc for Wood and plastic have the name DSM 500, It has smaller semi-circular notches on the circumference and is covered on the outer edge with small, raspelähnlichen "teeth" made of corundum. The three other discs in the case are with DSM 510 designated. you look like normal, thin metal cutting discs from the angle grinder, Just with the smaller, 77 millimeters in diameter. When inserting the disc, we quickly realize that the Allen screw one left hand thread has what's up to that the DSM20 compared to normal flex devices rotated in the other direction, as a glance confirmed in the manual. The meaning behind it should be that the device does not jump so easily when sawing, because that Sheet pulled through the direction of rotation "into the workpiece" becomes. As it turns out that works very well too. It should be possible in contrast to the normal saw blade cuts in the opposite direction, which of course does not go with toothed blades. That too works, but you should work very carefully, because now the sheet rotates against the sawing direction again, as with any normal Flex also and there is a risk that it will skip. An appropriate one Warning for the "backward sawing" can also be found in the instructions. The Dremel DSM20 works with cutting discs with a diameter of 77 mm. Restart protection is only essential for devices with a disc diameter greater than 155 mm, in order to interrupt the locking function after switching off the power supply. Thus, the Dremel DSM20 meets all standards and enables safe operation. What does the manual look like? Besides some drawings at the beginning, we first have to search through the different languages. In the German part I find then next to various general safety instructions also the sentence: "Translation from the original operating instructions", Oha, should errors in the manual be pushed to the translator? The booklet is a typical case of "nobody reads anyway, so we do not need to deliver anything decent, we have to save...". But the operating instructions are not really that funny. There is e.g. on the subject of pocket cuts in walls or blind areas warned that the Cutting disc for cuts in gas or water pipes, electrical wiring or other objects cause a kickback can. Caution setback. Not electric shock or gas explosion. 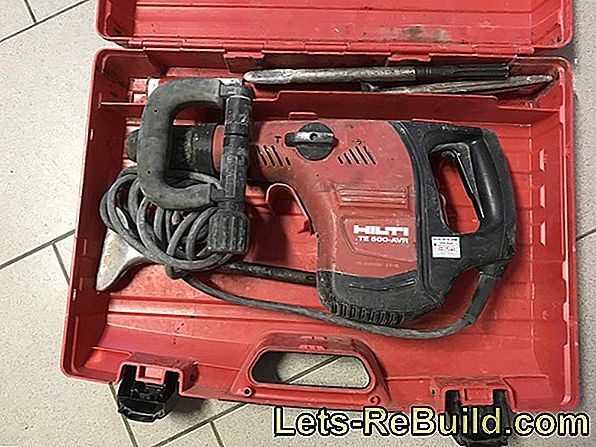 In a nutshell, one has to say that one has to bring along either a great imagination or some experience with electric hand tools in order to feel that guidance is sufficient. We take a closer look at the rip-off: it is from a Grub screw in a square nut at the foot of the machine held. 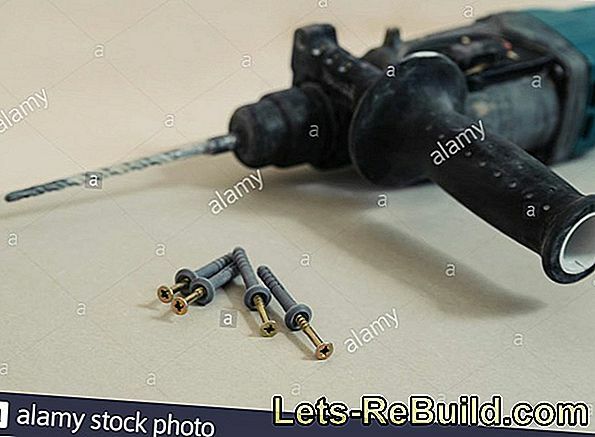 That's not really practical, man always needs both hands and a shelf around the rip fence with the screw to fumble to the device. To tighten and adjust the stop is the same Allen key used, with which also the discs changed become. Too bad that this key can not be clipped or plugged into the case, because you need it more often than you would like. Interim conclusion: Both the Allen key as well as the grub screw and the square nut From the rip fence run the risk to disappear in the sawdust within a very short time. An attachment for the Allen on the device and a Fixed locking possibility for the rip fence would be our suggestions for improvement. In the workshop must first shortened a piece of oak board become. This is the first test on the real object. Hopefully the device is good, because the board should actually be installed and is not waste. With 18mm is the board luckily not too thick. It is cut without a stop after line. The View of the Cut line is good, Indeed only if you are right-handed and have enough space next to the workpieceto look diagonally to the left under the protective cover. Left-handers will have problems, as well as the problem is sawing in hard to reach places. 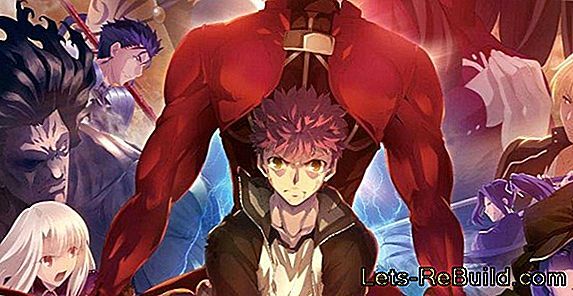 The 710 watts are enough for oak in this strength completelybut could definitely use a speed controlbecause sometimes that seems too strong and too fast. It smells a bit burnt while cuttingbut surprisingly the cut very clean and is fine by. The cut surface looks really good, even if the free-hanging cut is not quite straight. In terms of cutting quality gets the DSM20 a clear plus. First practical test passed. Next is a Piece of board with a notch provided become. For this we use the rip fence. We did not consider that the blackboard something thicker than 20 mm is. Accordingly, that was a little unfair. But practical, because you do not have to pick up another saw for such a piece, right? Here, too, sees the Cut again good, this time he is straight too. When using the stopper is noticeable that the Lever for height adjustment now bad to use is because it rests directly on the rail and you can not reach under it with your fingers. However, you can get over it, because the lever is relatively smooth and always easy to use. We cut in with a board as a stop Piece of 5 mm aluminum, That works very well. Not as good as the hot knife in the butter, but strangely enough better than with the angle grinder, That is because of the Leadership on the sheet and probably also at the reverse direction of rotation of the disc in comparison to the angle grinder. The cut runs clean and straight, A small ridge forms on the cut surface, as you get it when cutting with an angle grinder. Again, the DSM collects plus points over the normal angle grinder. The vacuum cleaner adapter included likes to break away from the device, also presses and pulls the weight of the vacuum cleaner hose and interferes with the cutting. Here would be one thin hose, which led from the suction point front to back to the cable and only then becomes the adapter becomes more useful. Where dust does not bother or is safe, it works better without suction. The bar shoe-like accessory is a stop to "thick" bars to saw up to four inches in diameter. In practice, the thing is useless for us. Beams usually start where Dremel due to the low cutting depth has long quit and you have to For smaller workpieces, always apply twice around the beam to cut. This is way too time consuming! In the time in which the little helper is attached, you can saw off the "Latte" easily by hand. As plastic we used Plexiglas. It settled very clean and without the expected melting to cut. The cut is not so smooth that you could polish the cut edge the same, but better than we thought. A positive surprise and a clear plus! As described in the manual, this is Tile cutting with the DSM20 is not necessarily a pleasure: "Make sure that the workpiece is always fixed in a vise or clamp." It may be true that this statement is only due to the safety regulations, but tile cutting in a vise? - Ask for the tiler of your trust! We take the "versatile compact sawing system" to a real construction site. The DSM20 in real life! Over there Planks to be separated on a beam. At this point later a door will be installed, which separates the stairs to the loft of the hallway. In addition, the Floorboards to be renewed, Unfortunately, the stairs are on the old floorboards. Therefore, the floorboards should be installed under the ceiling, and the rest removed. Usually this is a job for a multi-function oscillating tool or the dipping saw, the handsaw and the chisel. Today, the Dremel racing disc will take over this job. As you can see, that is Cut clean and tidy, He runs a bit obliquely, but that was intentional. Also the Dust development was limited, We had expected due to the fine teeth with much more fine dust. One problem was the wall on which the cut runs. Of course, the cutting disc can not cut right into the corner. It did not matter here and the test was positive. However, we noticed in the corner that Device probably only for right-handers really good is, because left-handers obstruct themselves the view of the cutting line. The next Construction site test was the cut of aluminum corrugated iron for a canopy. Here the pictures speak for themselves. The cutting edge was straight, one overall good impression, A slight burr was removed by the way. The waves were also good at 20 mm cutting depth. Even the galvanized 14 mm steel screws from the holder of the canopy could be done well, However, the new disk after the first screw was already 1.5 mm smaller and the next screws were separated with the angle grinder. These discs are much cheaper. And here is also the dog buried: The disks of Dremel are too expensive compared to the blades for angle grinders! This is similar to printers: The devices are sold very cheap and the actual business is then made with the toner. Let's wait and see when there are corresponding no-name offers. - Especially when you consider that the new discs have only 77 mm diameter: In this low cutting depth, the wear is particularly fast weight. All in all, after these experiments slowly crystallized out, where the area of ​​application of this machine really lies: It is that Separating flat materials up to max. 20 mm thicknesslike aluminum, plastic or thinner wood. Due to the very good support and guidance, the DSM20 has the edge over an angle grinder and can sometimes replace the jigsaw or the circular saw. 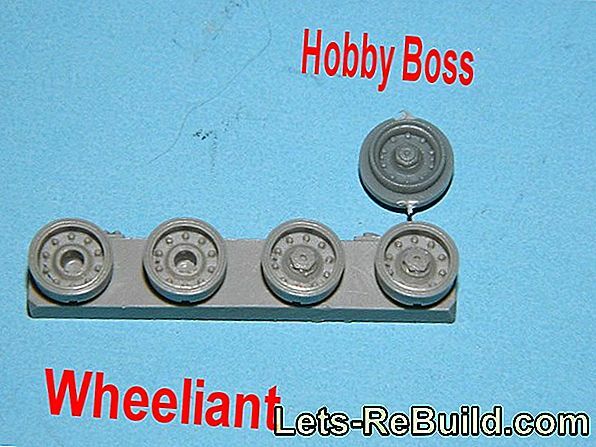 It is a Device for do-it-yourselfers, modelers or the smaller private workshop. On the construction site you will not necessarily find such a device, but it is not intended for that. For shadow joints, for example, the device is due to the design and limited by the low depth of cut suitable. at thin non-ferrous metals, the service life of the discs is sufficientbut with harder materials one should rather resort to flex. As our test with the floorboards has shown, the Dremel does not have to hide on the construction site either. The cut was very precise and clean, so who has to do this or similar work more often or works with Plexiglas or Alu, is well advised with the Dremel. When disadvantageous we felt the position of the switches, The device would be more comfortable and safer to handle if the switch further to the center of gravity and both the vents and the vacuum nozzle were located at the rear end near the cable. Also worthy of improvement is the rip fence. The small-part, loose attachment mechanism annoying and gets lost quickly. All in all, the concept of Dremel has worked out for us. The unusual direction of rotation the disc does that Cuts smoothly and safely, The guide is much better than with a cutting disc and in contrast to the circular saw can be sawed in both directions. Even the price is an argument and makes the DSM20 for home improvement and hobbyists to an interesting tool. This test was conducted in February 2014. This test is a co-production of our moderators Hein, Hobla and Roland from the home improvement forum. 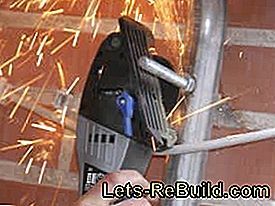 What is an angle grinder and how is it used? 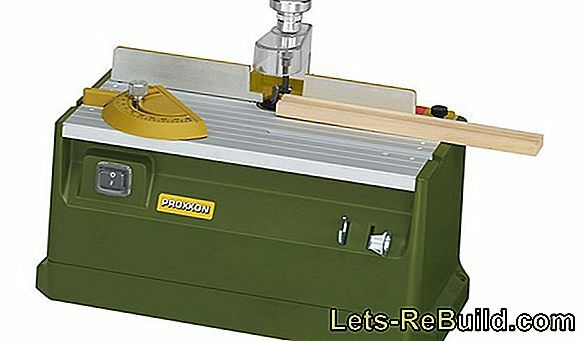 The router is one of the most important tools of the woodworkers. 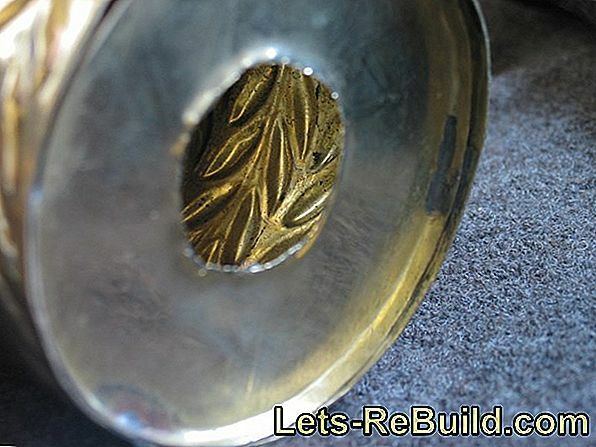 It can be used to produce radii and slot milling or tine connections. 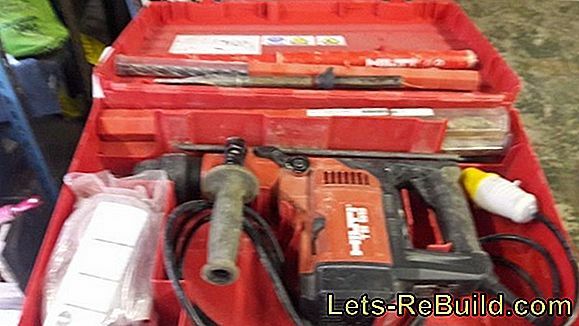 ➤ current metal drill comparison 2018 on lets-rebuild.com. Compare now and order top metal drills online! 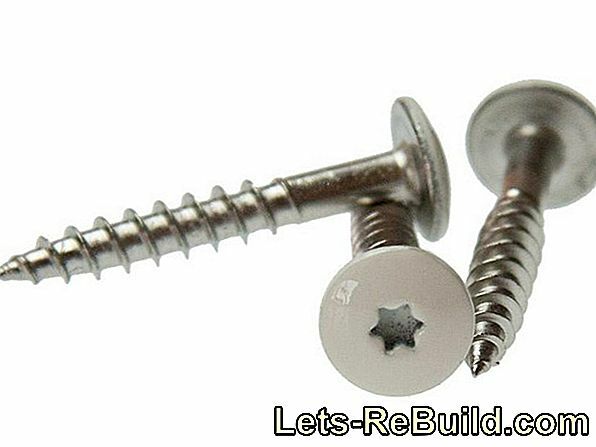 Which dowel is used for plasterboard? And which dowel for the drywall? We show you! 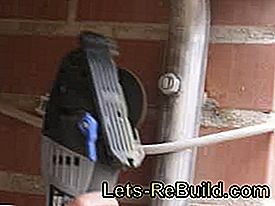 ➤ current drywall sander comparison 2018 on lets-rebuild.com. 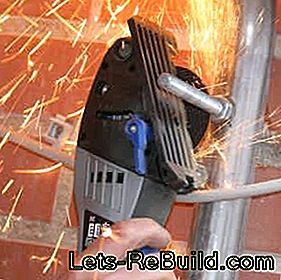 Compare now and buy top drywall grinder online! 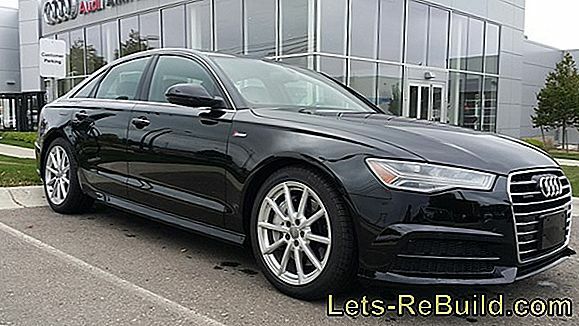 ➤ current caliper comparison 2018 on lets-rebuild.com. Compare now and order top calipers online! 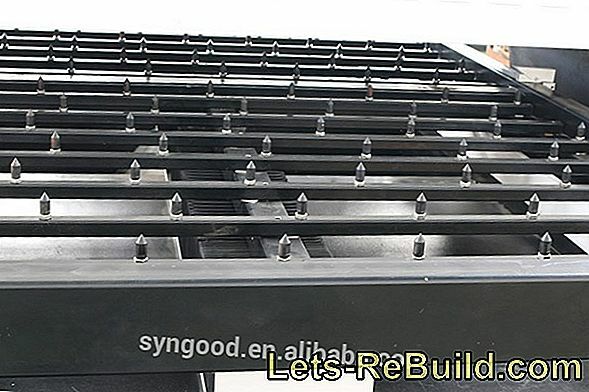 ➤ current stemmhammer comparison 2018 on lets-rebuild.com. Compare now and order top stemmhammer cheap! 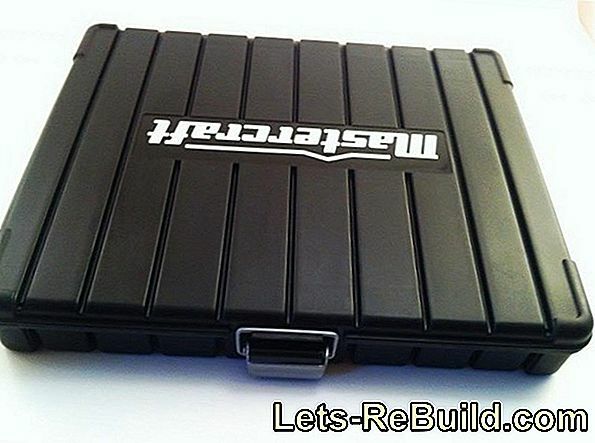 Befestigungsfuchs.de in the online shop test by lets-rebuild.com. 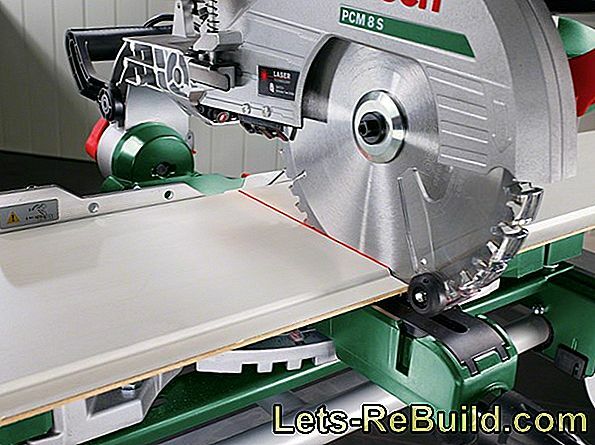 ➤ current saber saw comparison 2018 on lets-rebuild.com. Compare now and buy top saber saw cheap! 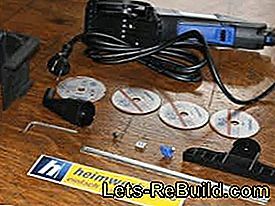 ➤ current soldering iron comparison 2018 on lets-rebuild.com. Compare now and order cheap top soldering iron!